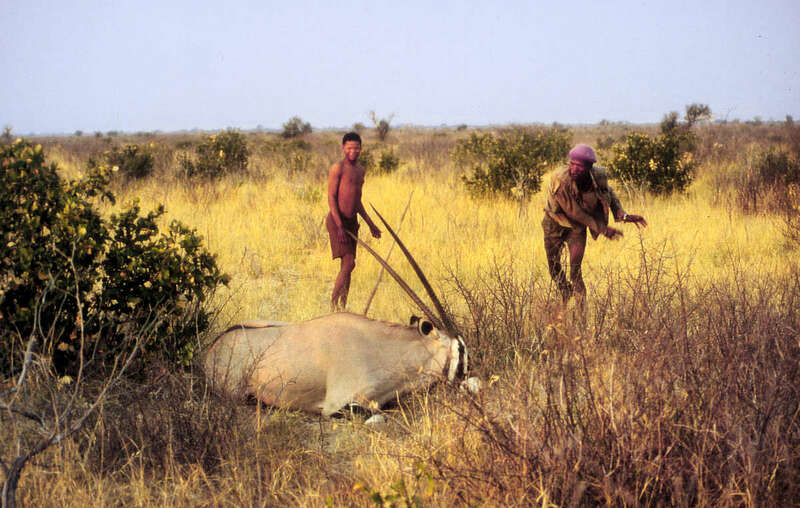 Bushmen put on staged hunts for tourists, but in reality have now been banned from hunting. 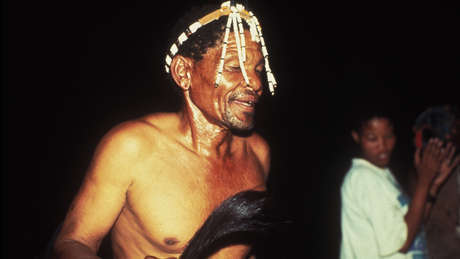 Although some communities affected by the 2014 ban have been offered food parcels, the reserve’s Bushmen have been left to starve, without any assistance from the government. 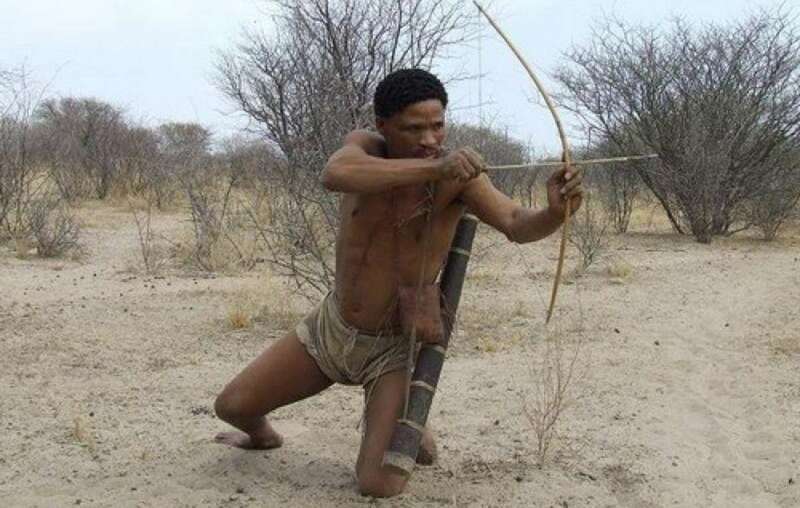 Perversely, the Botswana Tourism Organization uses images of hunting Bushmen to attract tourists, especially big game hunters. 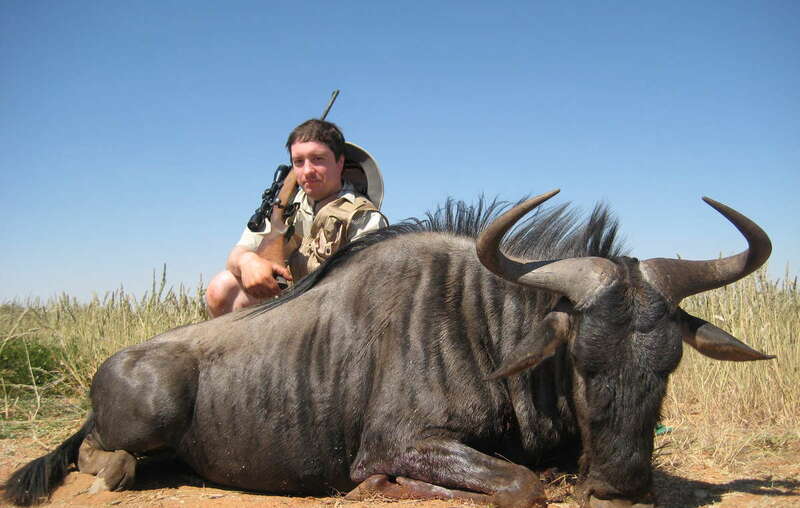 Survival has called for a boycott of tourism to Botswana.